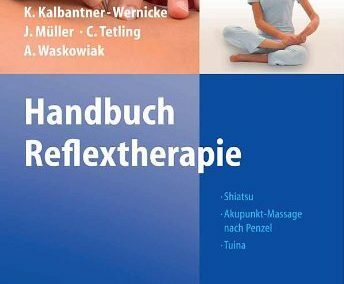 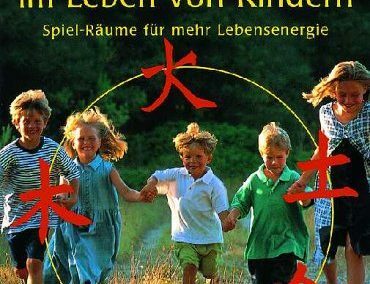 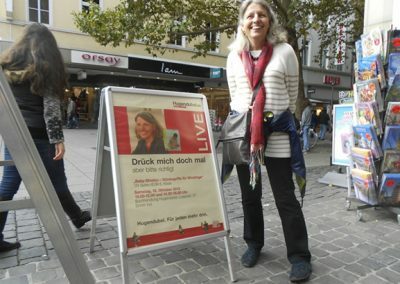 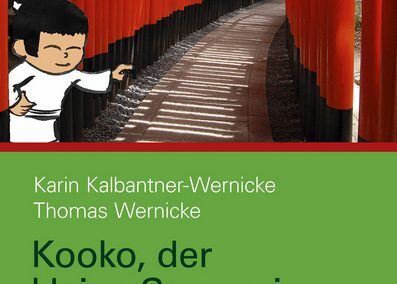 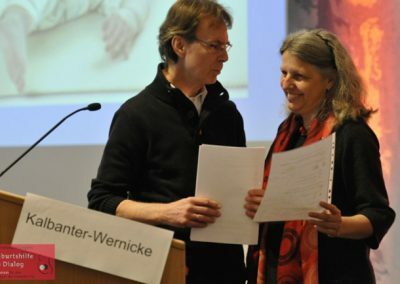 Karin Kalbantner-Wernicke und Thomas Wernicke | Akupunktur (Shonishin), Shiatsu, Samurai-Programm und energetische Entwicklung – Bücher und Ausbildungskurse der beiden Autoren Karin Kalbantner-Wernicke und Thomas Wernicke. 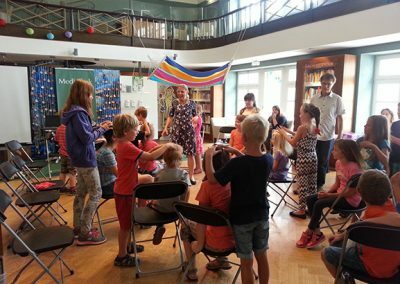 We take a stand for every person’s right for respect, tolerance and help – independent of their heritage, culture, gender or social status. 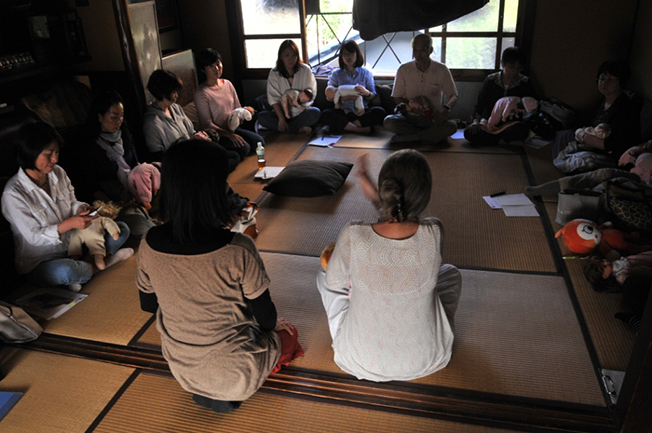 We aim for peaceful cooperation while maintaining strong diversity. In our treatment and teaching practices we understand that each and every person is unique in his or her own way. We believe that everyone has the right to develop freely and to act autonomously. 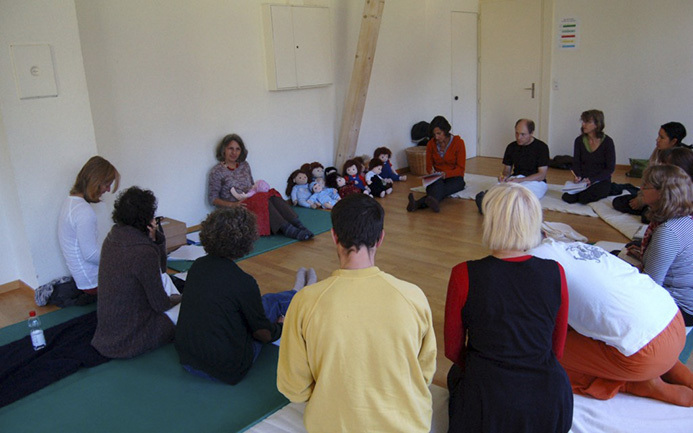 We strive to support everyone’s right to personal development – independent of age. 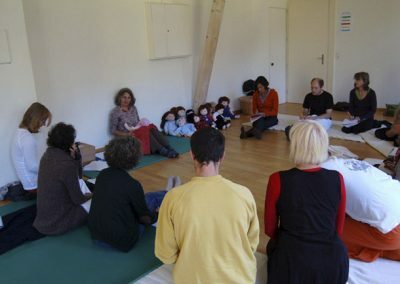 Our particular interest is with children, infants and babies. 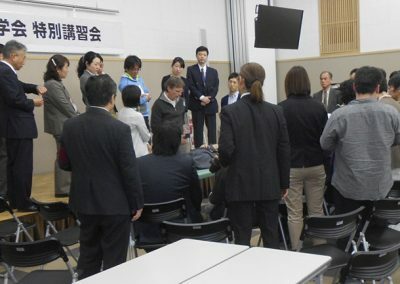 They are the weakest members of every society and therefore deserve special support. 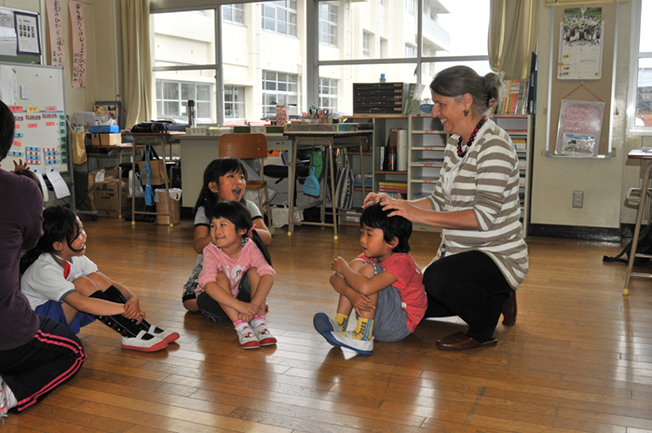 We have set ourselves the goal of supporting children and sharing in the great gift of their smiles. 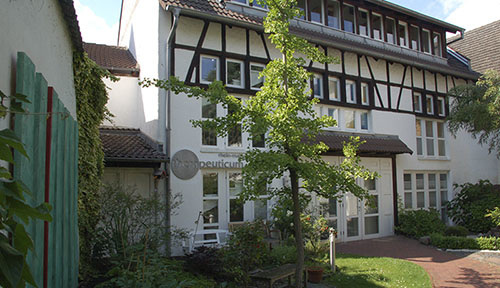 The therapeuticum rhein-main settled down in a half-timber homestead from the early 18th century in 1988 – right at the heart of the Rhein-Main region between Frankfurt, Wiesbaden and Mainz. 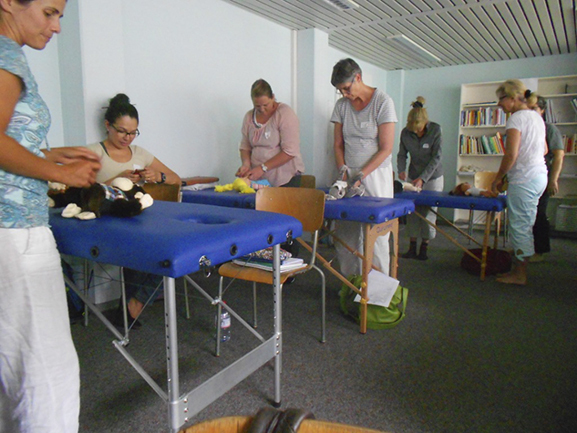 With a special focus on children the therapeuticum also offers acupuncture for adults, the needle-less child-acupuncture Shōnishinand manual methods of treatment like chirotherapy and osteopathy. 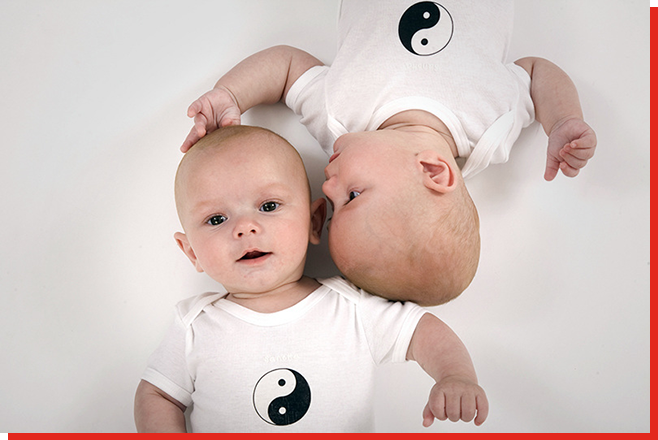 Additionally there are Shiatsu treatments for babies, children and adults. 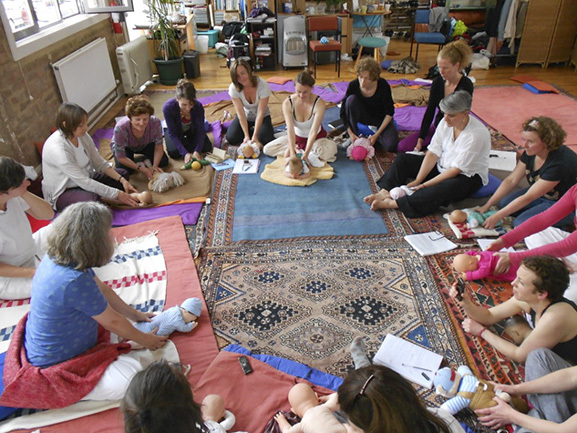 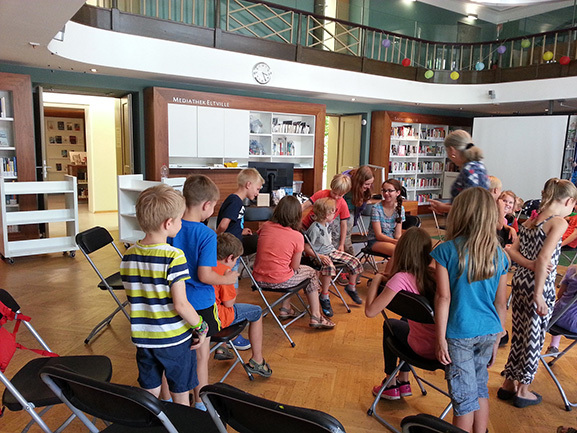 Baby Shiatsu classes for parents are held on a regular basis. 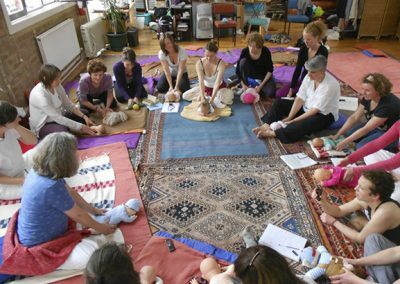 Baby & Children’s Shiatsu is a gentle method of supporting children in their personal and healthy development right from the start. 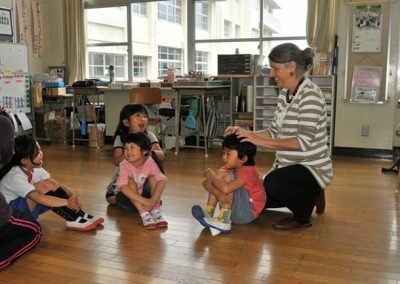 The Japanese fingerprint technique works in a pleasant and relaxing way and helps children explore their own bodies and surroundings. 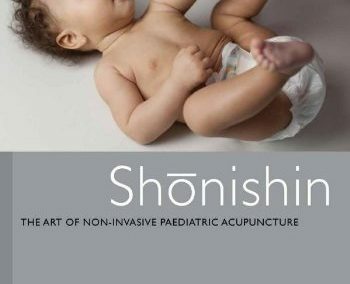 Shōnishin consists of the two Japanese words shōni(=child) and shin(=needle). 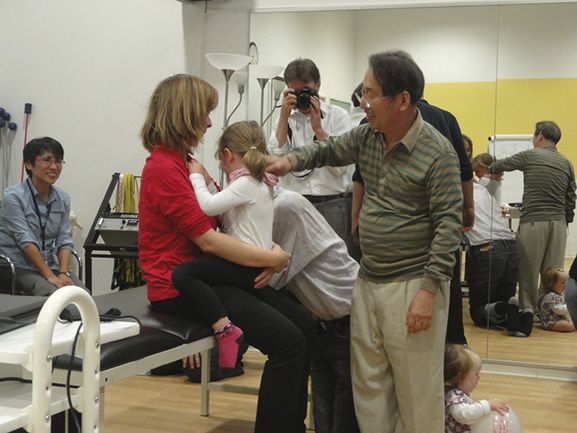 Once children have experience this treatment they cannot wait for their next appointment. 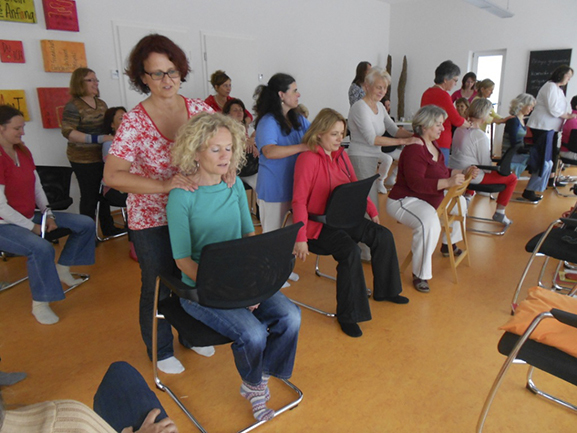 This is for the simple reason that the treatment feels very pleasant. 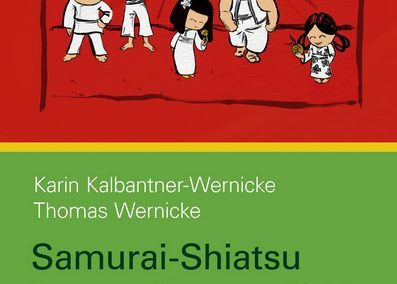 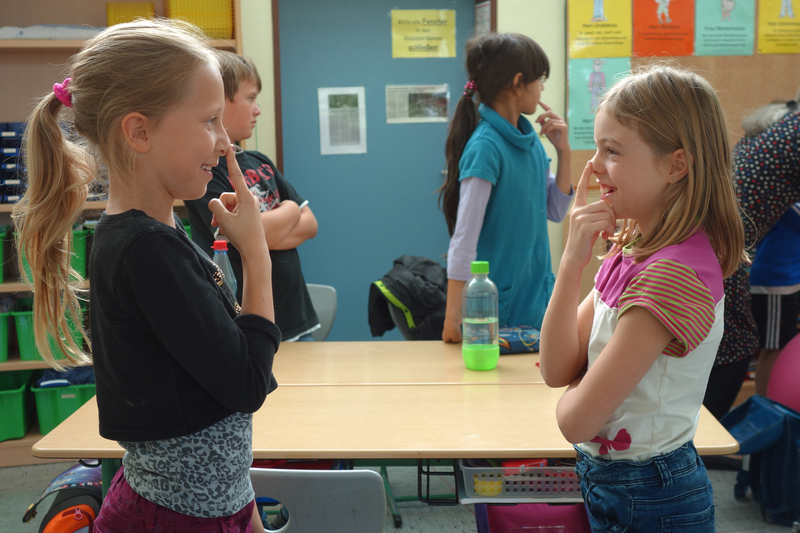 The Samurai Program is a method that is especially aimed at children from pre-school age until about 12 years that aims to enhance and encourage movement, perception and social competence. 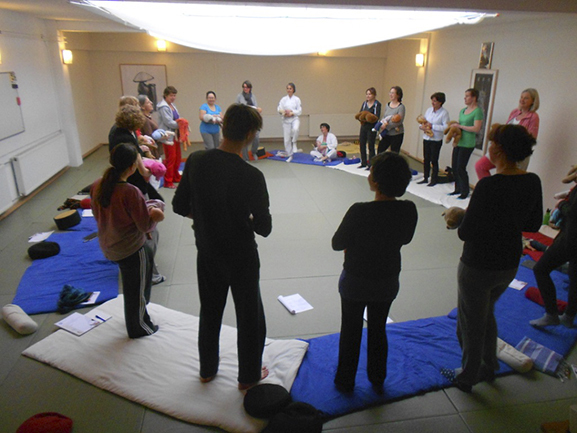 It consists of three parts: Samurai Shiatsu, various exercises and things to know about Japanese culture. 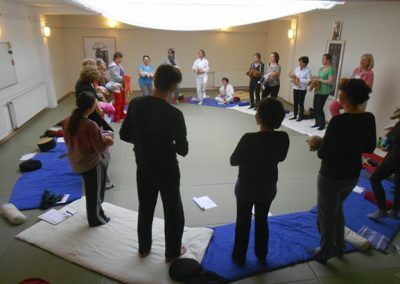 As Samurai Shiatsu for Seniors it is aimed at the elderly with a strong focus on the mobile and stationary inhabitants of retirement and nursing homes. 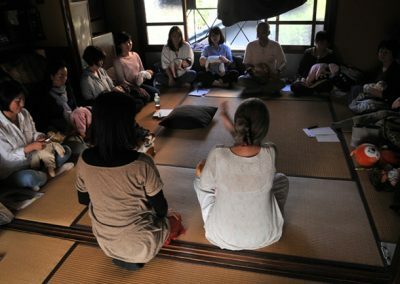 The International Society for Traditional Japanese Medicine (IGTJM) has set itself the goal of promoting the ancient knowledge of Japanese medicine outside of Japan as well as supporting the development of traditional Japanese medicine in the Western World and thereby contributing to the general appreciation and comprehension of this ancient form of healing. 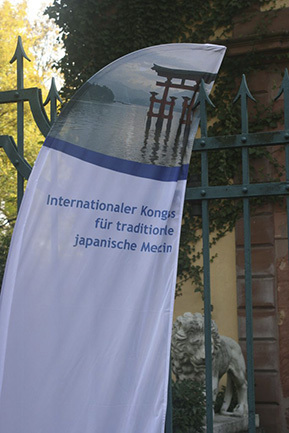 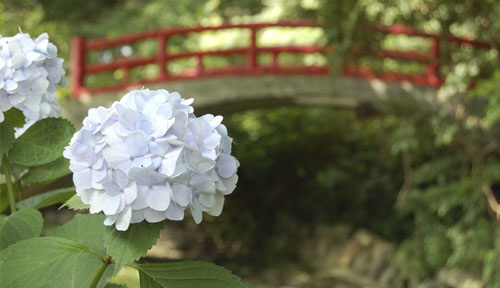 The IGTJM hosts conferences, symposium and classes with Japanese experts and considers itself as the go-to organization for everything concerning Japanese medicine. 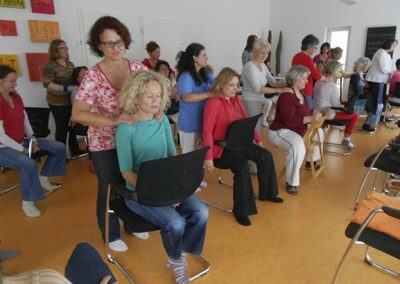 Karin Kalbantner-Wernicke is a qualified Shiatsu teacher (GSD) and Physical Therapist with additional training in children´s physiotherapy. 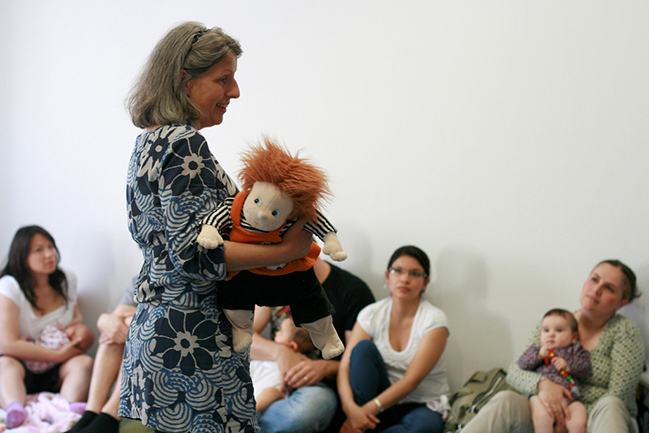 She is Program Coordinator and Lecturer at Steinbeis University Certification Program for Developmental Support. 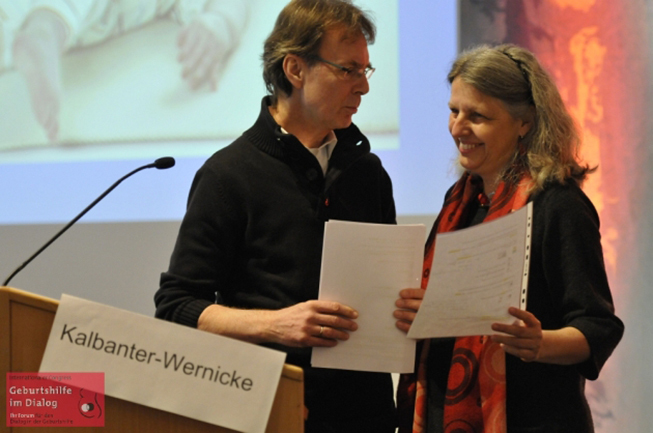 Based on this research she and Thomas developed the energetic development concept. 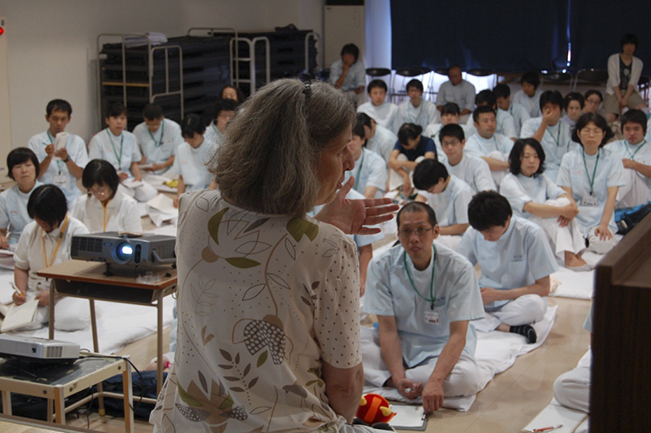 For over 30 years her work as a lecturer in Shiatsu for adults, children and babies has regularly taken her abroad to many countries in Europe, to the US, Japan, and Australia. 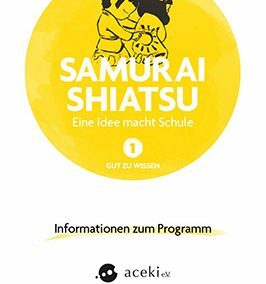 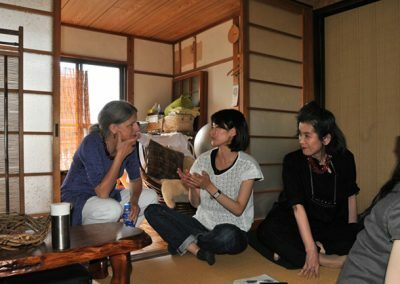 She also developed the Samurai Program which is being used in schools, kindergartens, and elder people´s home in more than 10 countries in Europe and globally. 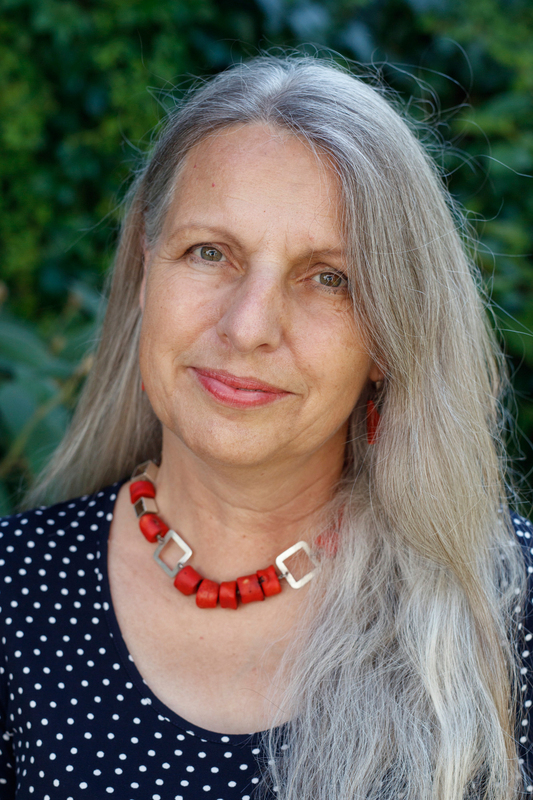 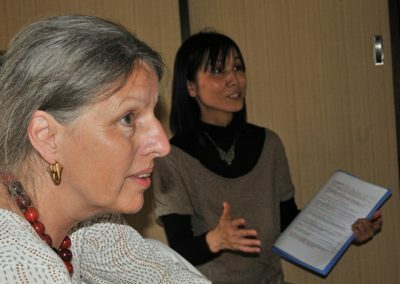 Karin is the author of over 100 publications, and numerous textbooks. 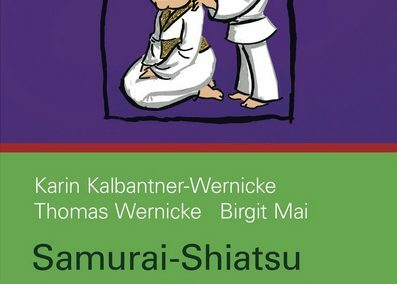 A number have been translated – into English, French, Dutch, Hungarian, Spanish, Russian, Japanese, and Arabic). 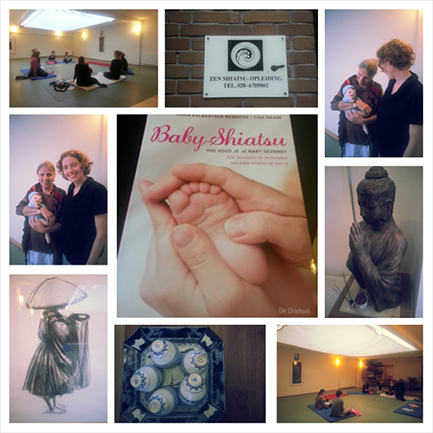 She is a pioneer in the use of shiatsu for babies and children incorporating the latest scientific and developmental knowledge. 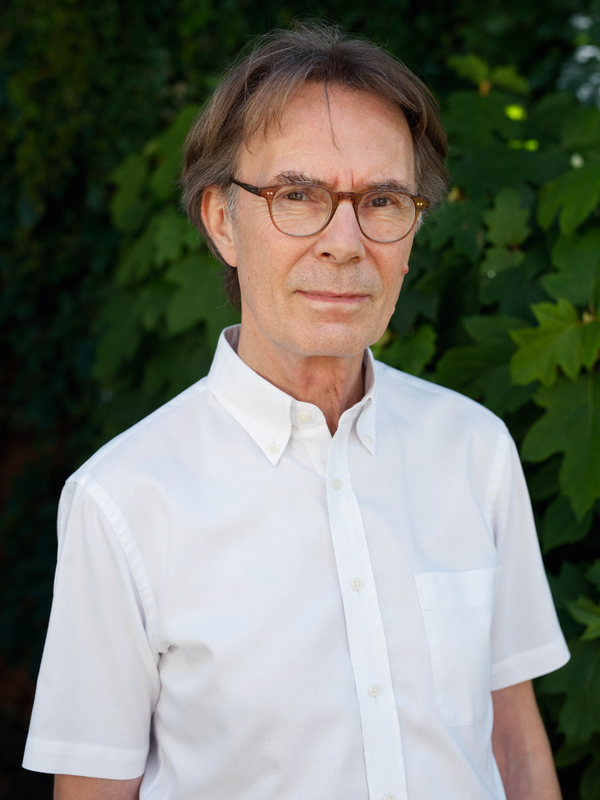 Thomas Wernicke is a General Practitioner with additional training in natural healing methods, acupuncture, chirotherapy, manual infant and child-treatment, diagnosis in early childhood development, classical homeopathy and psychosomatics. 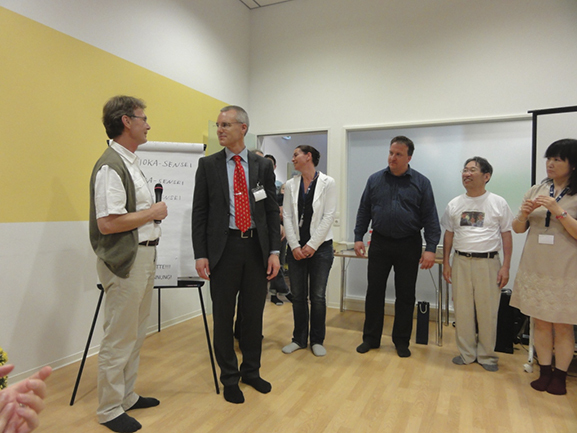 He is medical director of the therapy center therapeuticum rhein-main, where he predominantly treats children. 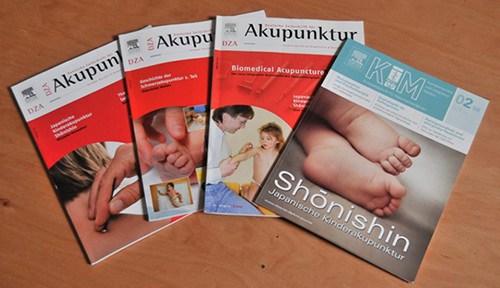 His main interest lies with research and treatment using shōnishin, needle-less Japanese child-acupuncture. 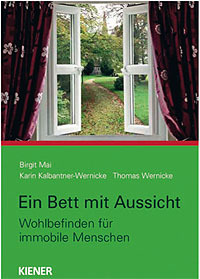 He lectures on this subject at Steinbeis Hochschule Berlin (Steinbeis University). 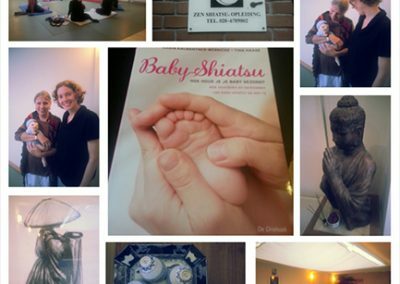 Following training in Oasaka by one of Japan’s leading pediatric acupuncturists, Masanori Tanioka, Thomas continued to develop Shōnishin and establish new standards. 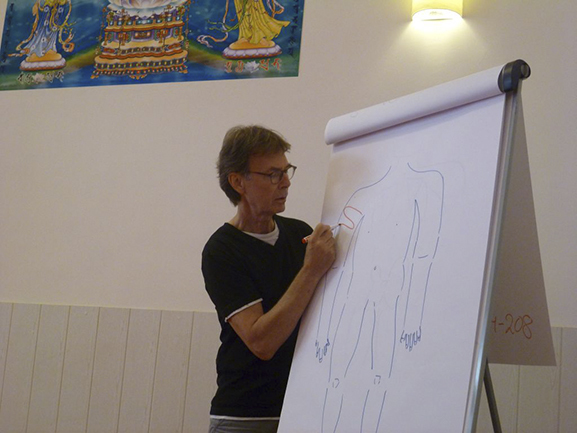 Thomas is an internationally recognized Shonishin expert, and in high demand as a Shōnishin trainer in many European countries, Asia (including Japan), Australia and USA. 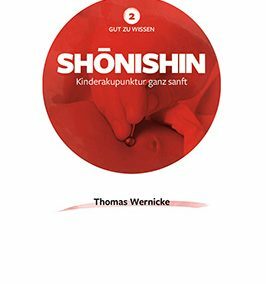 As well as numerous scientific publications Thomas has published several textbooks about Shōnishin. 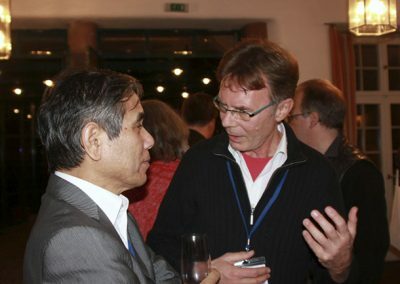 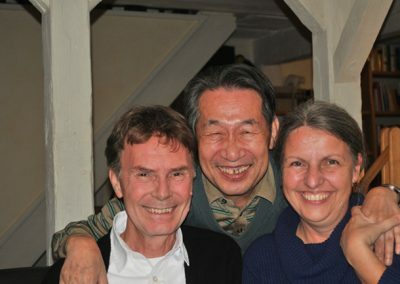 Thomas is a member of the Japanese Science Society for Pediatric Acupuncture (Nihon Shoni Hari Gakkei) as well as co-founder of the International Society for Traditional Japanese Medicine (IGTJM e.V.). 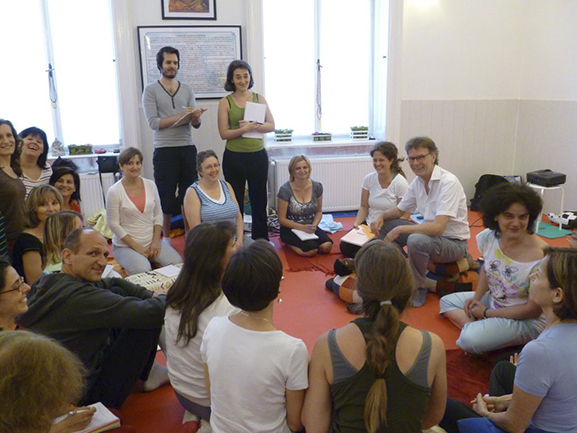 Next to the therapeuticum rhein-main Karin and Thomas also founded the vocational academy aceki e.V., a professional institution for advanced training in the practices of shiatsu and shōnishin (Japanese children’s acupuncture). 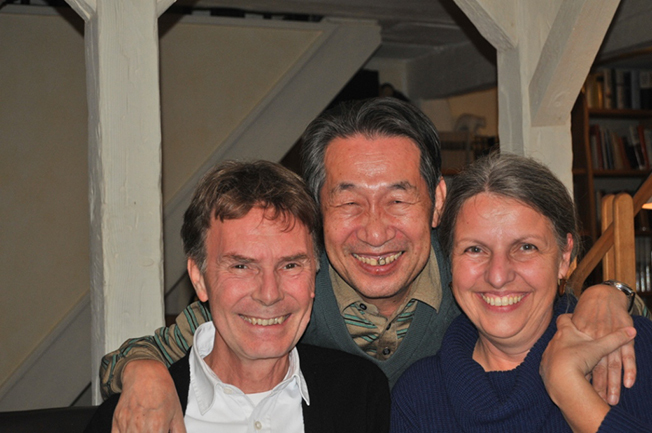 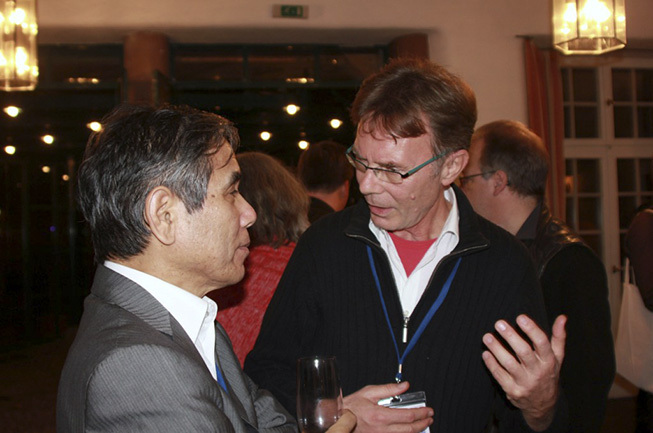 Both are co-founders of the International Society for Traditional Japanese Medicine (IGTJM). 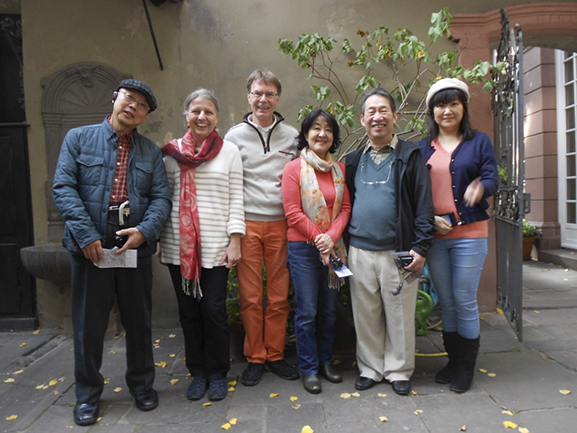 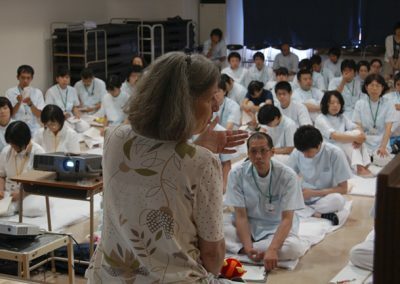 Their work as lectures brings them abroad on a regular basis (Austria, Switzerland, the Netherlands, Hungary, England, the USA, Japan and as of 2015 also to China, Scotland and Australia). 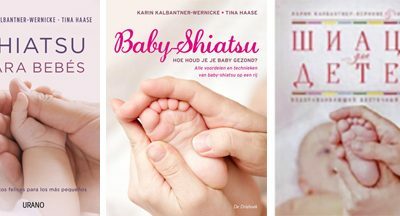 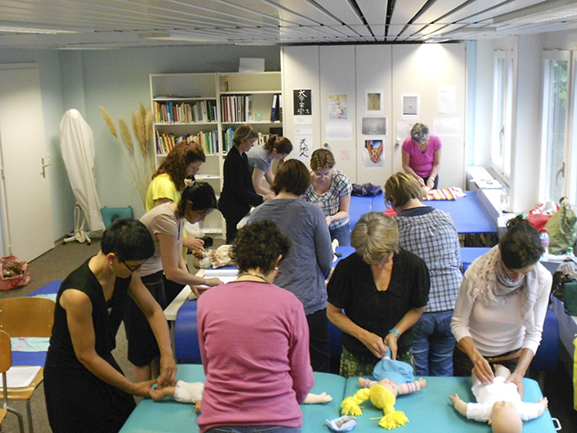 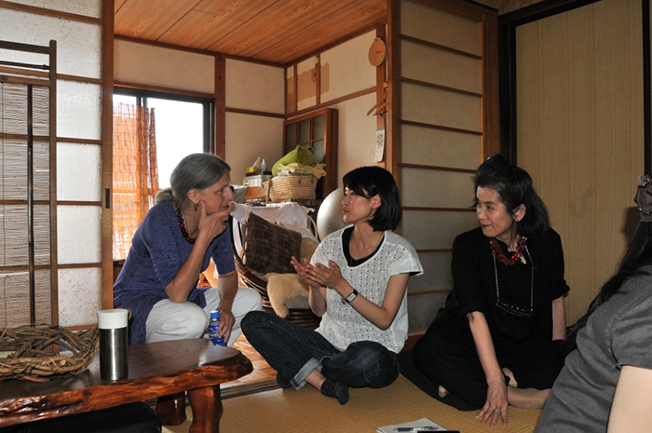 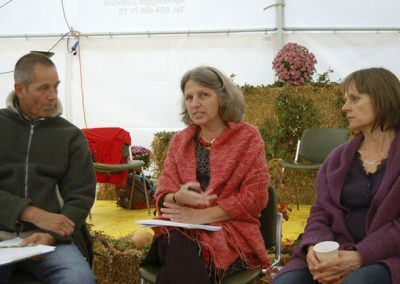 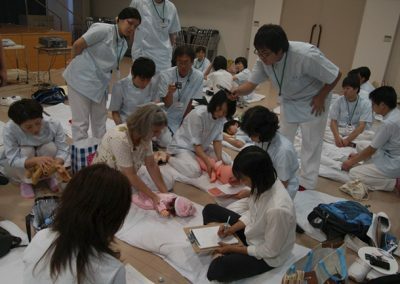 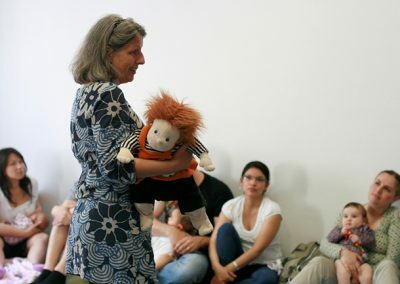 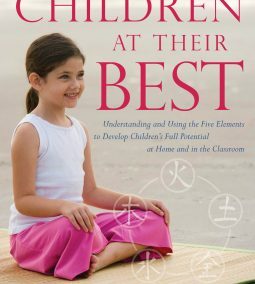 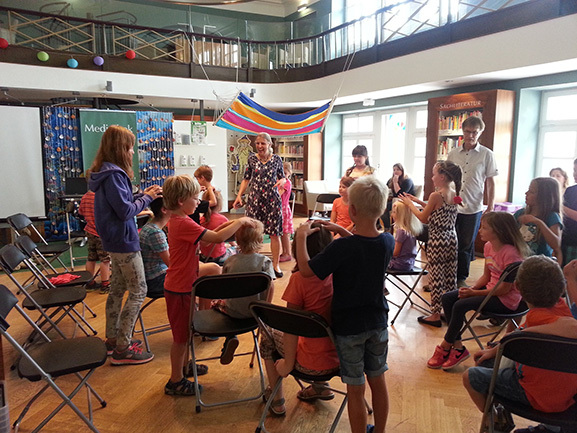 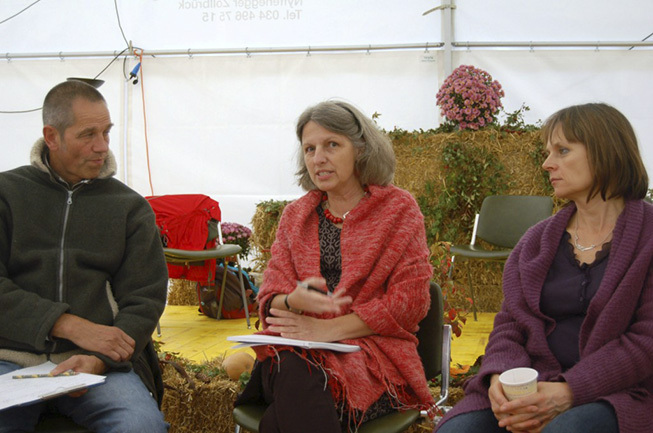 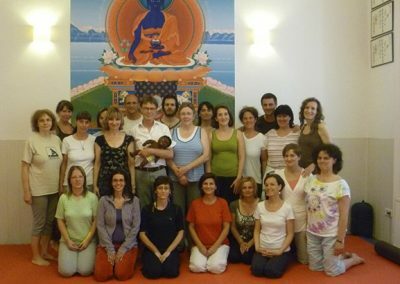 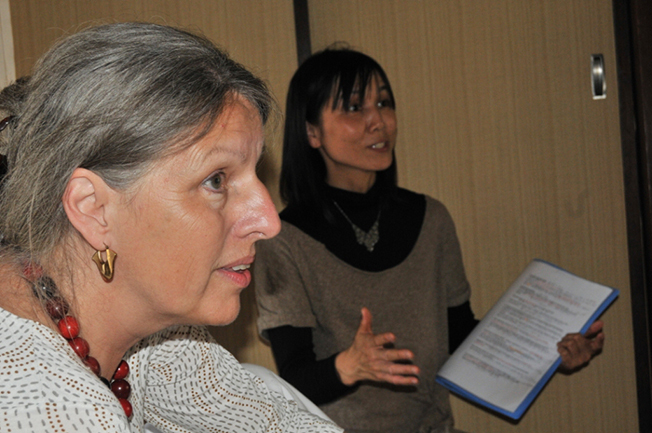 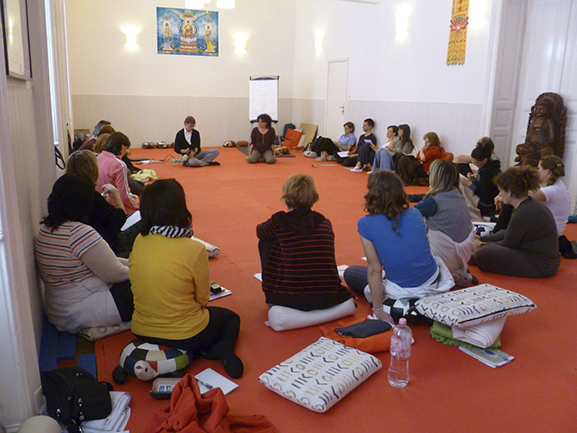 Karin’s field of attention lies with the methods of baby shiatsu (which she herself helped develop) while Thomas’s work mainly focusses on the topic of shōnishin. 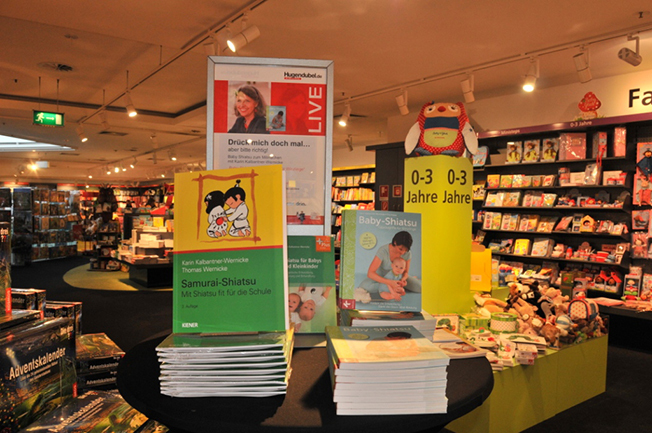 Their books have been translated into numerous languages. 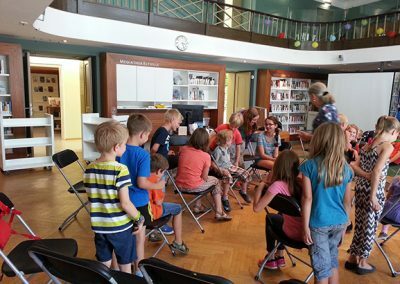 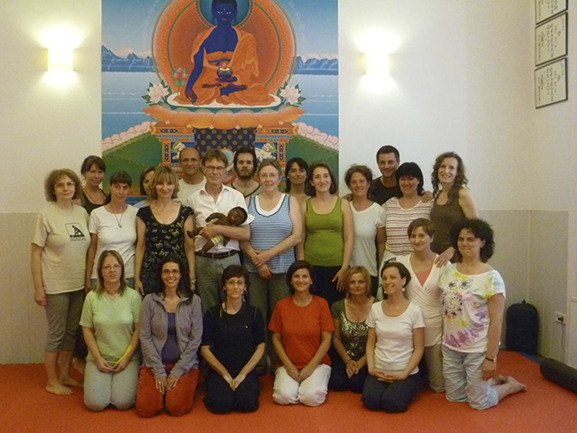 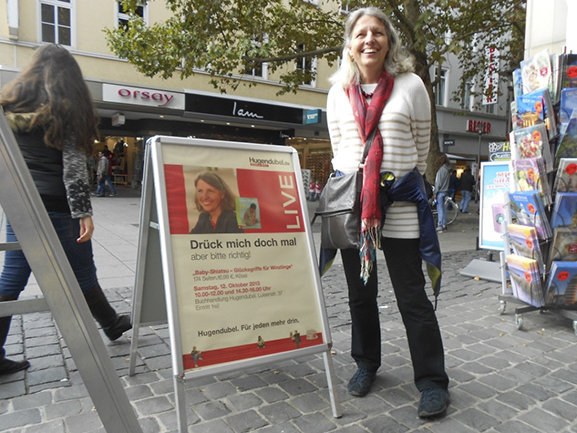 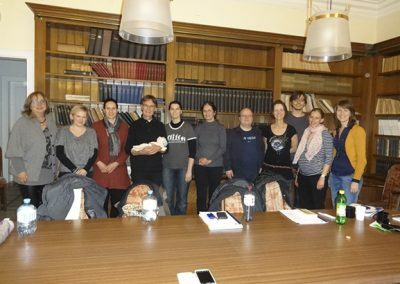 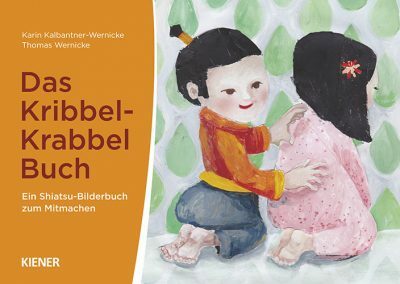 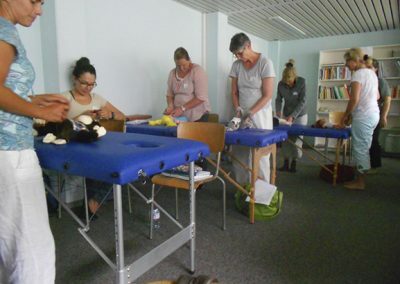 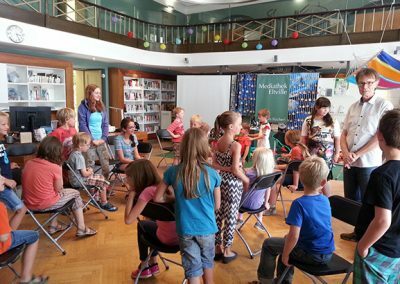 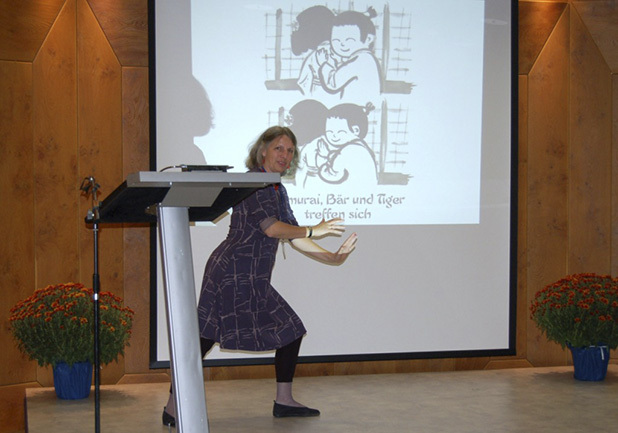 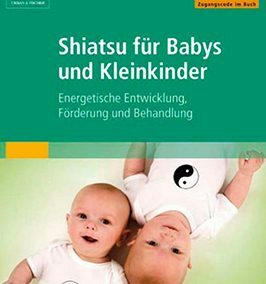 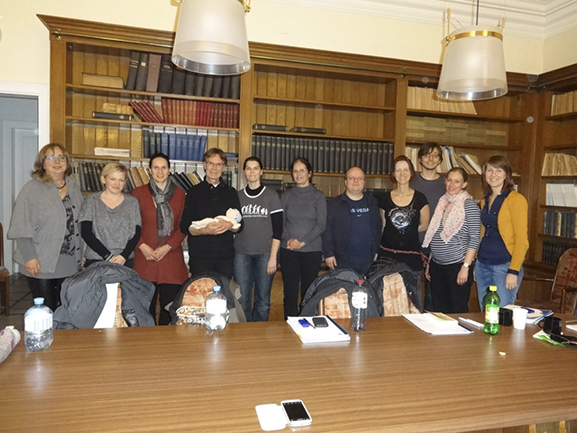 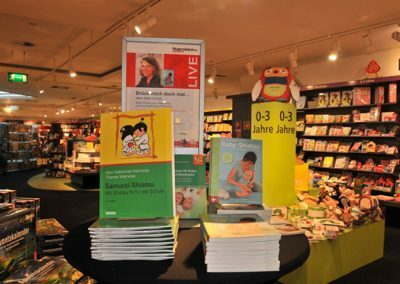 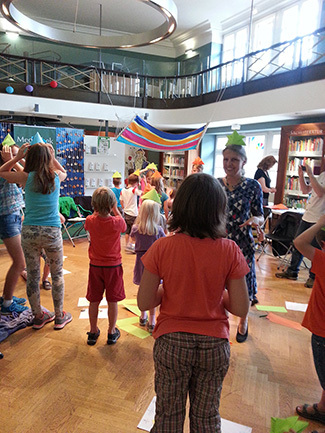 Since 2014 both have been working as lecturers at the Steinbeis Hochschule in Berlin – Karin in the field of baby shiatsu and Thomas in shōnishin. 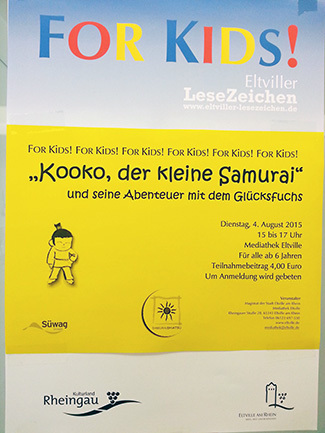 As part of their work with the non-profit society Samurai-Projekt e.V. 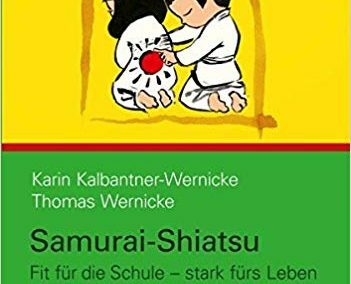 both support the expansion of their very own Samurai Program in schools.